It’s that time of the year again when we celebrate upon the beauty of the Moon. As part of our Rover Crew’s annual programs, we organized the Mooncake Festival at the MBSOBA. First, some background summary of pre-event preparations. The organizing committee encountered some major issues, especially with the booking of caterer for the event. Friday was an awfully busy day with all the final preparations and checking of equipments being done. Everyone involved stayed up late to wrap the presents. After a brief rest and shuteye, again we began to work at breakneck speed, moving equipments from the Scout Den to MBSOBA, finalizing the registration list and so on. Tables and chairs, shelter, PA system and projector, everything including lighting and decorations were set up till we only had lunch at 3 pm. By 6 p.m. we finished the setup and opened the registration booth. Arriving guests were seated down and our emcees for the event, Au Yong Min Hao and Tai Weinan started the event off with a welcoming speech. Soon, food was ready and everyone began feasting. Various food were served along with the roasted pork and lamb. 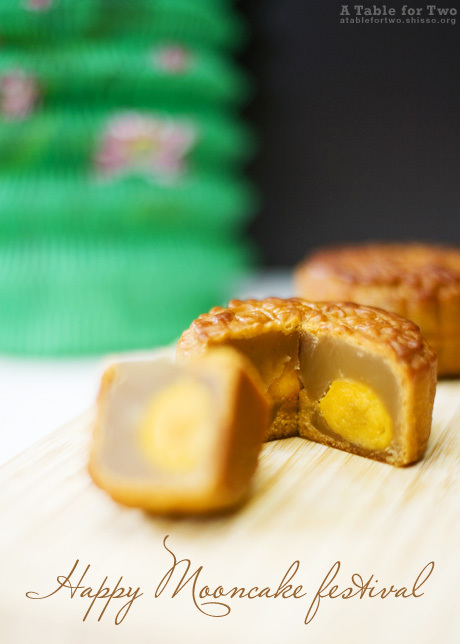 Mooncakes were also being cut and passed around the guests. A slide show specifically about Bukit Takun that was done by Kar Wai by compiling all the old photos and new ones was shown. All the old scouts were in camaraderie as they sat discussing and reminiscing the past. They gleefully pointed out who is who in the slide show. We were not left out as the slide show included photos of our undertaking of the Bukit Takun Hike. An energetic and “high” song session was led by Kwai Choong, who even though drunk, was still full of vigour and energy. Classics and oldies with some retro songs from the likes of ABBA and many others were sung with gusto by the old scouts and guests present. Later on, a lantern riddles session was conducted. 10 riddles, 5 in Chinese and 5 in English were written and pasted to lanterns hanging around the compound. Everyone had a good laugh at the wild guesses and ridiculous attempts. A highlight will be a riddle about balloons. It was suggestive and many people laughed out loud when Mr Fong Yuen Kit, “Ah Kit” shouted “Condom!“. The song singing session was continued and soon after, it was time to bid adieu as the night grew older and the Moon dimmer. Guests were leaving, saying their goodbyes to each other as they were leaving. We stayed back to clean up and keep the equipments. What a long night, yet it was enjoyable. Tai Weinan and Au Yong Min Hao are now in England, studying . Tai Weinan’s other half, Debra Yap, was serenaded by Kwai Choong on behalf of Weinan. Weinan did not complete his rendition of Taylor Swift’s “Love Story”. Visit our gallery for photos on this event.